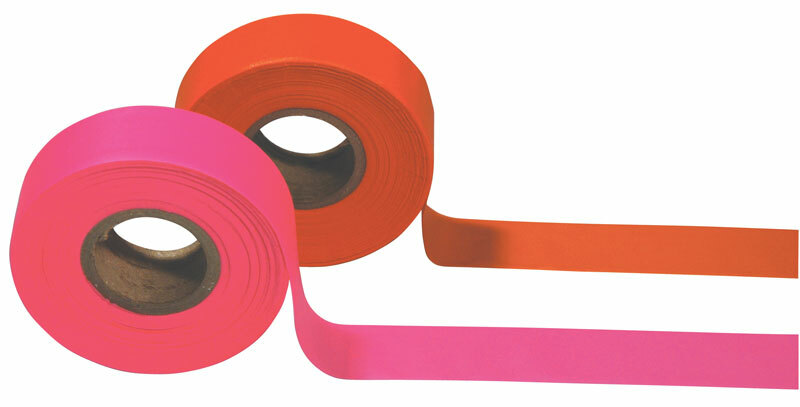 Being a premiere supplier of safety equipment, Safety Flag Co. carries safety tape in a variety of colors including fluorescent and reflective colors. 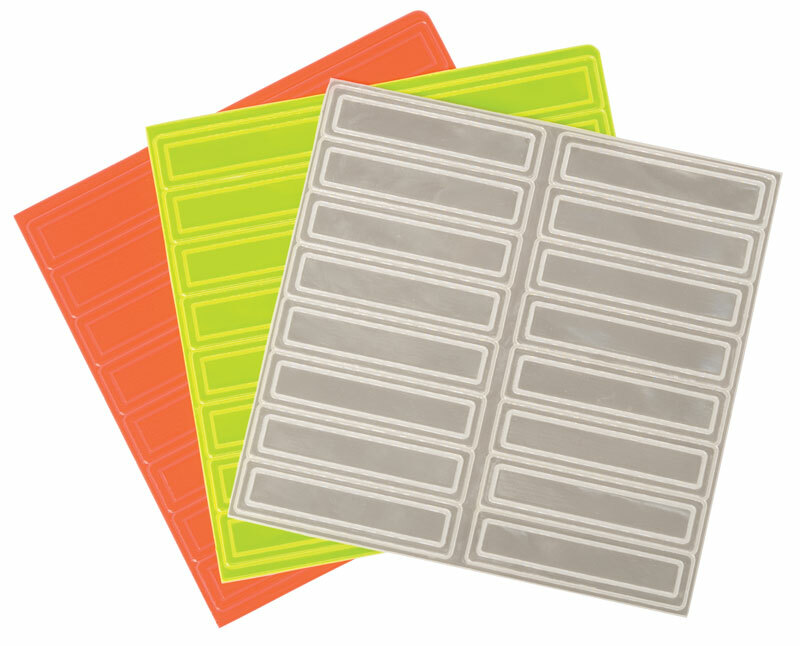 These can be used as a barricade and/or to improve visibility of hazardous areas. 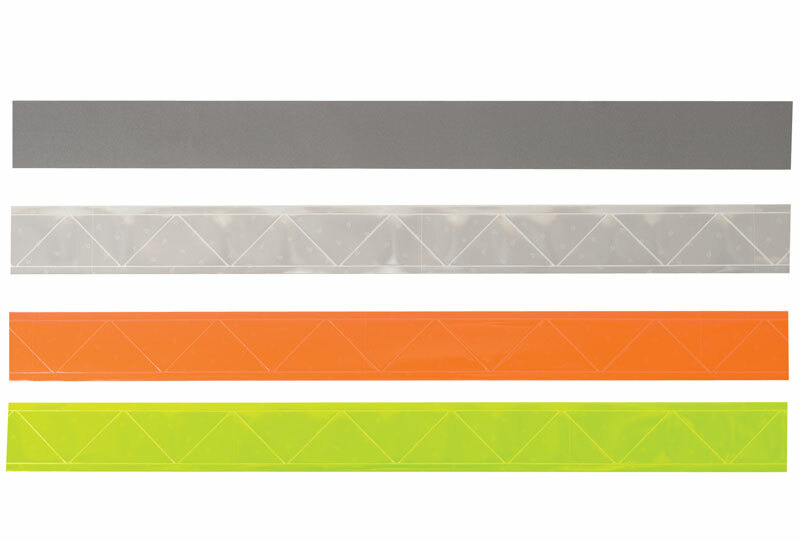 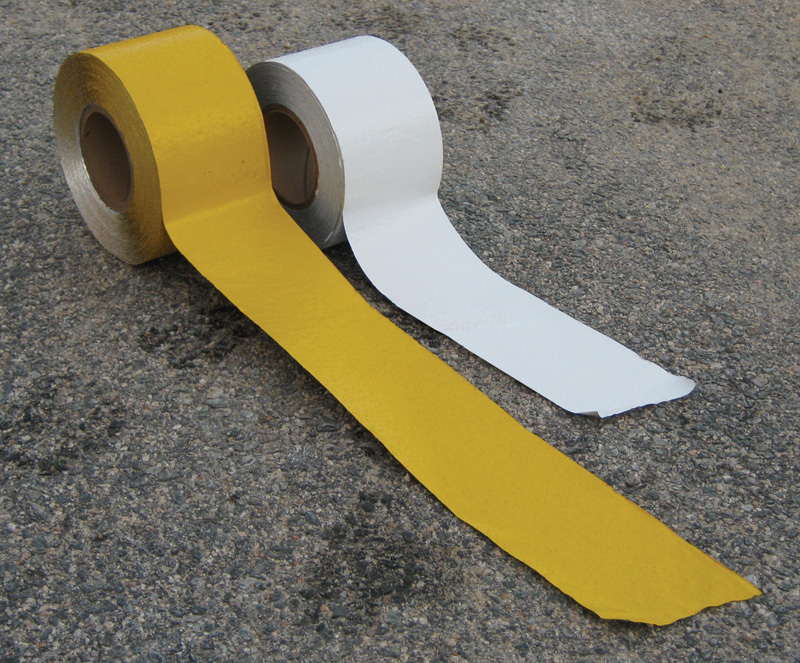 Safety tapes are also available with labeling such as caution and danger.